I know, I know, technically these are not a cookie. I can not leave these out though because they are so darn good! 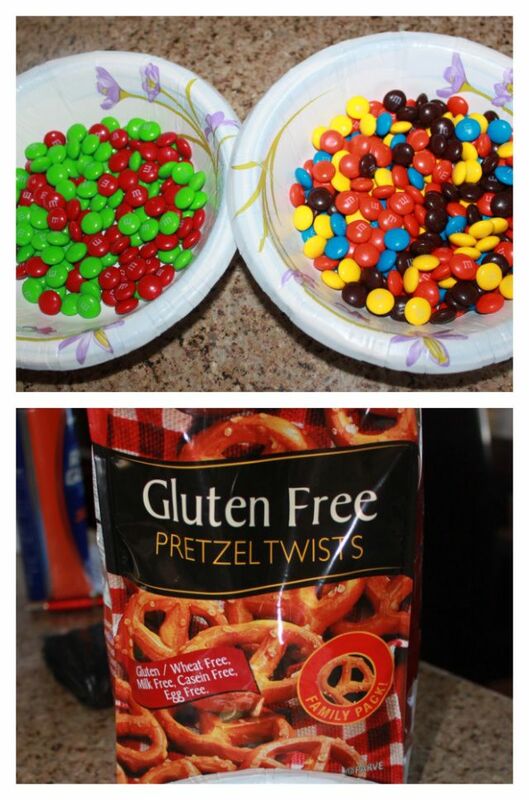 I made them last year too, but tweaked the recipe to make it gluten free and used different candy. **I put mine outside instead of the fridge and it worked just fine! 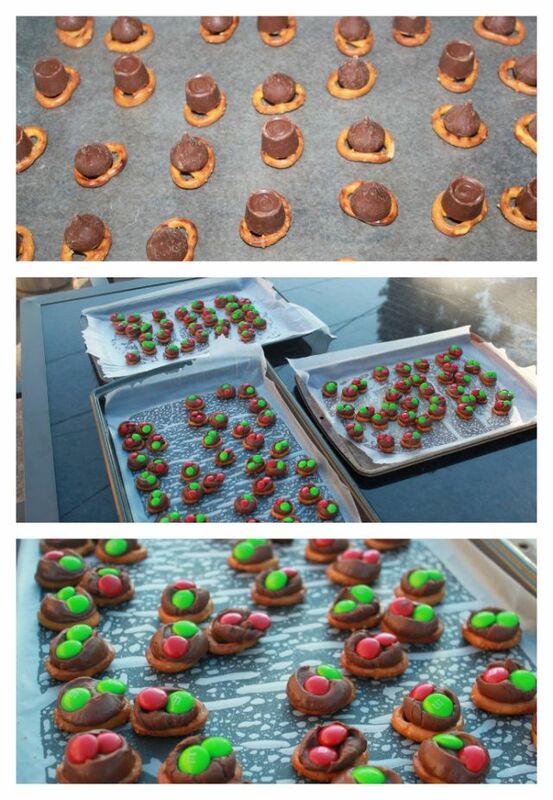 **Check back today at 5:00pm to see the last holiday treat I made this season! Fun! Yummy!! I love salty and sweet together!!! they are sooo good and sooo easy! a must try for sure! Great!!! I want to try it! I want invite you to my blog, hope you'll like it!